The E-1 (treaty trader) and E-2 (treaty investor) visa categories arose in connection with bilateral treaties of commerce (including Treaties of Friendship, Commerce and Navigation (“FCNs”) and Bilateral Investment Treaties (“BIT”)) between the US and the country of which the treaty trader or investor is a citizen or national. A list can be found at US Department of State. These visas enable investors, traders and their employees to enter the United States on a non-immigrant basis to trade or invest, provided they are a member of a treaty country and satisfy the relevant criteria. Do I qualify for E-2 Treaty Investor Status? 2. Enter for the purpose of directing the operations of an enterprise in which you have invested, or are actively in the process of investing a substantial amount of capital in the United States. The investment involved must place lawfully acquired, owned, and controlled capital at commercial risk – with a profit objective – and such capital must be subject to loss if the investment fails. 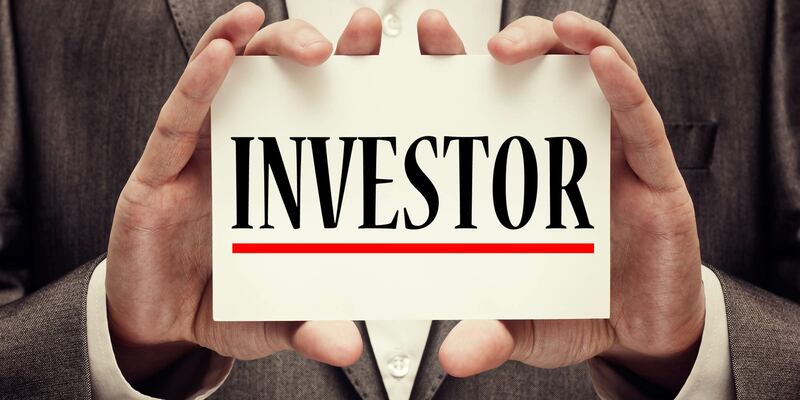 Investment must be active; passive investment in stocks and undeveloped land is not permitted. The enterprise must be commercial therefore non-profit organizations will not qualify. The substantiality of the investment is judged by the relative/proportionate test. It is a weighing exercise in which the ratio of funds invested is compared to the total costs of creating or purchasing the enterprise. However as relates to SME’s, where the total investment to create or purchase the business is low, a higher percentage of investment is required. For how long is an E-2 Treaty Investor visa granted? Yes – your spouse and children (under 21 years) can also obtain E-2 visas. The basis for their eligibility is their relationship with you, the principal E-2 holder. Your spouse can work (upon successful application made after entry) and/or study and your unmarried children under the age of 21 can study without requiring an F-1 Student Visa. Employment Authorization will need to be obtained before a spouse may work. Children can attend school and university/college without further action. What are the benefits of E-2 Treaty Investor visas? What are the limitations of E-2 Treaty Investor Visas? There are two ways of filing for E-2 – change of status and consular processing. If you are not already lawfully present (in lawful status) in the US, change of status will not be available to you. If you are present in the US, call us to discuss the best option for you. Is there a direct route to obtaining a green card through an E-2 Visa? Which employees can obtain E-2 visas?